Returning to work but nervous to leave your little one at home or nursery? Read More. Are you excited at the prospect of returning to work but nervous to leave your little one at home or nursery? Do you now seek a change in role or hours? Roo Resumes business has helped and supported many return to work Mom's and Dads comfortably make the transition back to work. 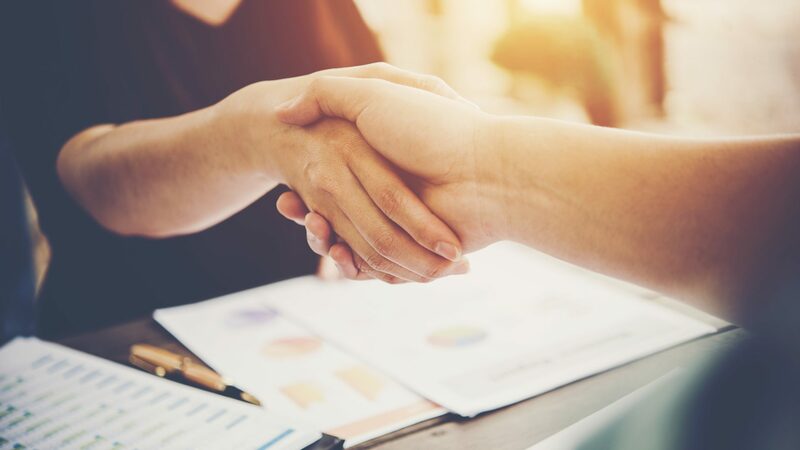 We offer lots of support and guidance, interview tips and salary advice after we've developed a quality product that represents you and your brand. Rest assured we understand the journey you have been on. 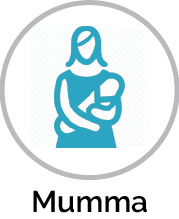 Order our Mumma Roo Resumes package today!